Morinda Citrifolia is a shrub or small tree in the family Rubiaceae. Morinda Citrifolia is a native of Southeast Asia but has been extensively spread by man throughout India and into the Pacific Islands. To date around 150 properties have been identified in the Noni Fruit. It is comprised of essential vitamins, minerals, alkaloids, trace elements and active enzymes. 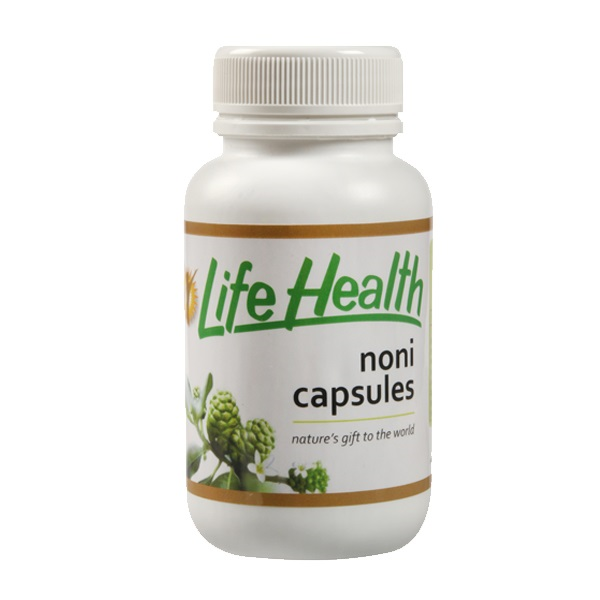 Noni is a powerful anti-oxidant with the ability to rid the body of toxins and free radicals that interfere with normal cell function. 17 Amino Acids (including the 9 required for optimum health out of main 20) Vitamins A, C, E, B1, B2, B6, B12 Niacin, Biotin, Pantothenic Acid (B5) Folic Acid, Calcium, Iron, Phosphorus Magnesium, Zinc, Copper, Chromium Manganese, Molybdenum, Sodium, Potassium are found in Noni Juice. 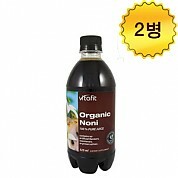 In addition Glycosides, Sterols, bioflavanoids, carotenoids, Scopoletin and a host of other natural health enhancing compounds (at least 125) make this nutritious wonderfood too good to leave out of your diet if you want to help support your body's maximum health by eating a simple fruit. By providing our bodies with the correct nutrients and eliminating the toxins we are instrumental in boosting and sustaining an effective immune system. A well nourished body will be strong and effective in maintaining a state of good health and fighting disease. Any health problems that manifest themselves are quite sometime in the making. We do not develop diseases overnight! 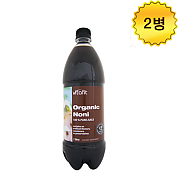 Noni is non-specific and will disperse its nutrients in response to the bodies’ requirements for those areas most in need first then distribute the nourishment to other areas. 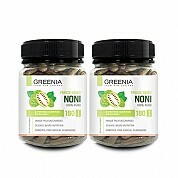 Noni’s nutrients work in synergy with our normal functions. 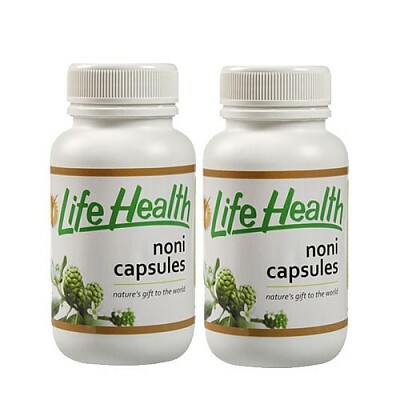 Life Health Noni Capsules are made from vegetable capsules. 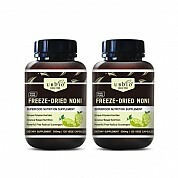 Sun dried Noni (Morinda Citrifolia) powder in Vegetable capsules.